These sessions are for advanced beginners and intermediate quilters. 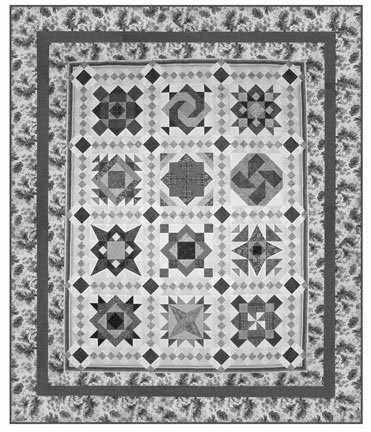 If you've done a little quilting, but still have questions, this is the class for you. (If you've never quilted before, you should take a Beginning Quilting class first.) Students may choose their own project, but must have their project approved by Judy. 3rd Tue of each month, 9:00 a.m.-noon, Judy Cummings, $20 per session.